It's the National Park Services's birthday! What does that mean for us? 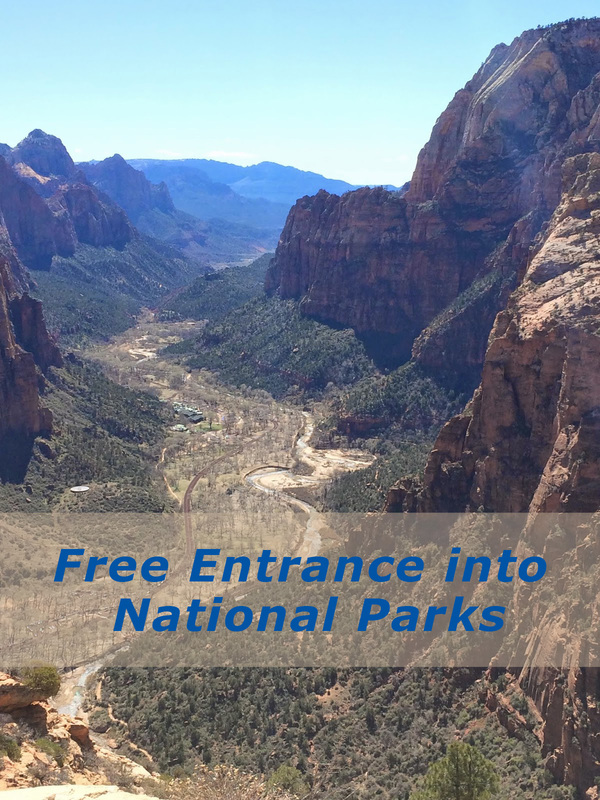 Free entrance into all National Parks! Yippee! From August 25th - 28th you can get in for free. Take advantage of this opportunity to explore our amazing National Parks!